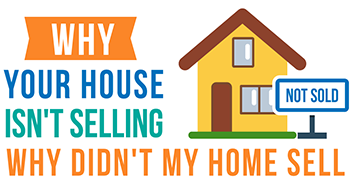 Why didn't your home sell? It's time to investigate. The following three steps will help you find your answers. Most sellers begin this phase by questioning their agent’s ability before their listing expires on the MLS®. Did my agent do their job? Was there a detailed marketing sales plan in place? Did I receive showing feedback? Was a lockbox placed on the property for easy access? Did I receive market updates? Was my agent easy to get in contact with? 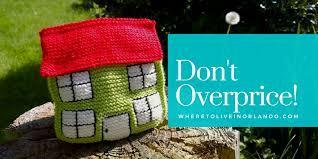 Did I insist on overpricing my home, despite my agents’ cautions? Did I dismiss my agent’s suggestions regarding minor repairs before/during the listing term? Did I do some Staging? Did I reject a reasonable offer in hopes of getting a better one? Did I give my agent enough time to sell my home? Did I do my job? Is your listing agent owed your loyalty? That depends. If your agent diligently carried forth their business plan to sell your home, fulfilled their marketing goals and met your expectations with the exception of a sale, then yes, they may be owed your loyalty. 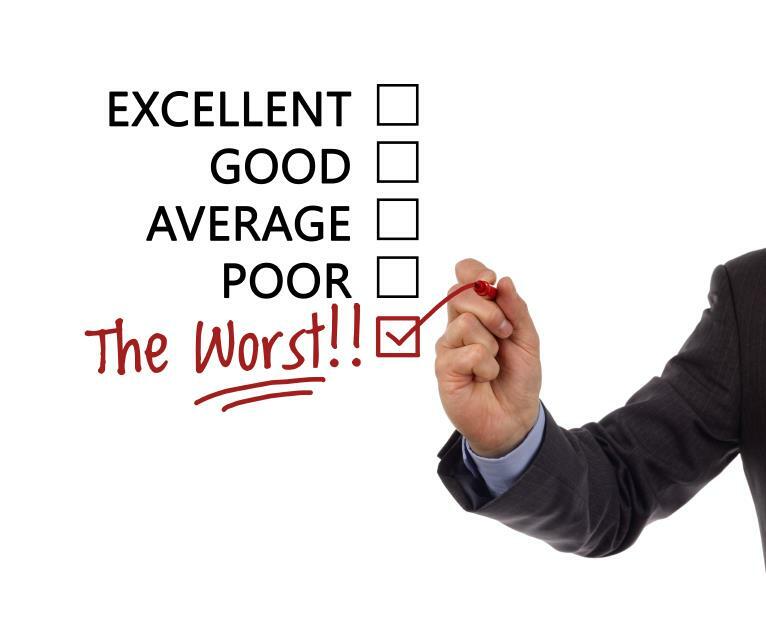 If you respect and trust your agent you should ask them to provide you with a current market evaluation in order to determine if the market and pricing negated a sale and consider relisting with that agent. A price adjustment may be necessary along with a new revamped marketing plan. On the other hand, if your current listing agent over promised and under delivered, it may be time to interview other agents. Certain homes sell very quickly while other homes take more time to sell. Choose an agent who is prepared to continually work for you. Market updates, showing feedback and suggestions from your Real Estate Agent are necessary in order to get your home sold. Ensure that there is an open and direct line of communication. A seller that is chasing their agent has chosen the wrong agent. If you are unable to reach your agent directly a potential buyer is unable to as well. 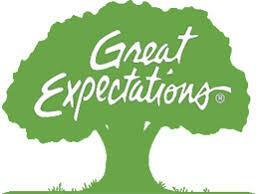 The best marketing plan in the world cannot compensate for a lack of accessibility. there are many eager Agents who can help you from this point on. 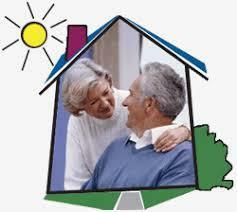 My services are specialized for Seniors, Downsizers, POA* and Estate Sales in the Newmarket area.